Absolute Pride of Ownership! 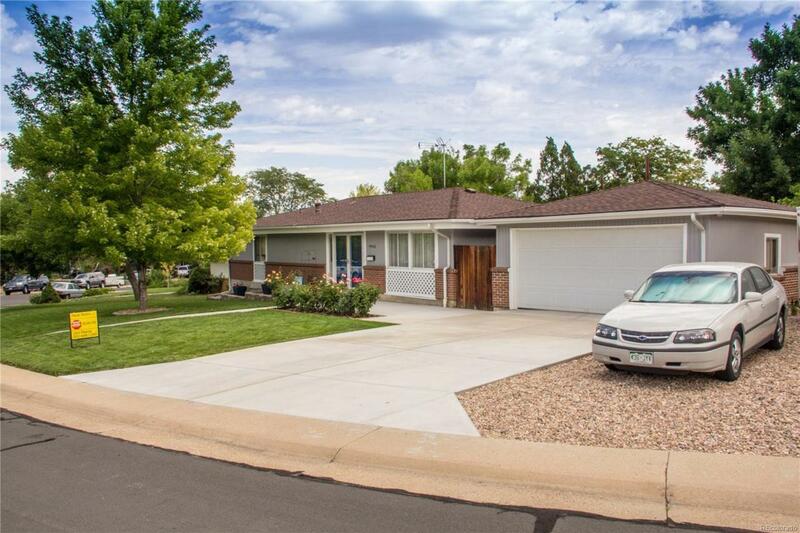 Beautifully maintained ranch style home w/finished basement, 2-car garage, no HOA & potential galore!! Updated kitchen features granite countertops, island, pantry, tile floors, full appliance package, large eating space, awesome stone wall w/free standing fireplace, & atrium doors leading to backyard. Huge family room w/endless potential including original hardwood floors, awesome picture window & possible dining room space. Master bedroom including vast closet space & 3/4 master bath. Two spacious upper bedrooms w/full wall closets & original hardwood floors. Laundry on the main level. Finished bsmt includes huge great room, 2 non-conforming bedrooms, full bathroom and tons of storage. Gorgeous backyard w/deck, bench seating, garden space, lush yard, mature landscaping, tons of privacy and utility shed. 2-Car detached garage with small work space & cabinets. Extra parking area for your toys/RV/boat etc. Newer roof, newer furnace & a/c, updated windows.